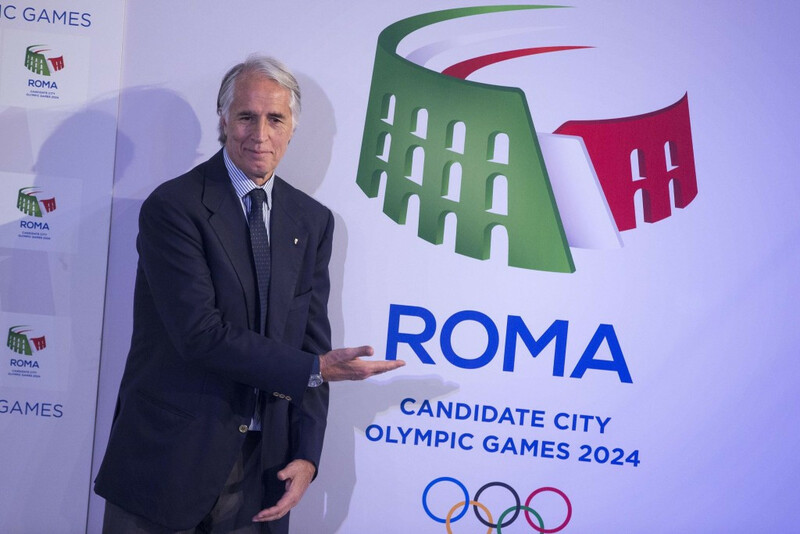 Italian Olympic Committee (CONI) President Giovanni Malagò has denied claims Rome's bid for the 2024 Olympic and Paralympic Games would have been reliant on building new venues. The capital city’s bid is effectively over due to the withdrawal of support from Rome Mayor Virginia Raggi, with a press conference set to reveal more details tomorrow. 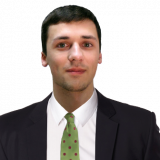 insidethegames understands that Raggi wrote to the International Olympic Committee (IOC) to withdraw their bid for the 2024 Games last week, although the city still handed in the second part of its candidature file. Diana Bianchedi, the director general of Rome 2024, travelled to Lausanne to deliver the necessary documents before the deadline on Friday (October 7). Malagò, speaking to Rai Radio, denied suggestions that the bid would have required extensive construction work, which was a chief concern of Raggi who warned of "cathedrals in the desert". The CONI chief insisted the Rome bid would have instead relied on renovating existing facilities in the city. "It's not true, it's not right and it's not serious to say that the Rome 2024 Olympics would have been the brick Olympics," he said, according to the Italian news agency ANSA. "Our programme did not feature construction. "The only new thing would have been the Athletes' Village for 11,000 young people, which would then have remained available for the university and the hospital of an area of Rome." Raggi, a Five Star Movement politician, had expressed constant opposition to the Bid Committee’s attempt at securing the hosting rights for the Games. Her opposition to the bid has mainly been financial, having insisted other projects were more deserving of the money. She confirmed in September that she would not support Rome 2024 and claimed it would be "irresponsible" to continue. The City Council voted 30-12 in favour of the Mayor last month, leaving the bid appearing doomed. A meeting in Rome between IOC President Thomas Bach and Malagò took place on last Tuesday (October 3) where the bid’s plight was discussed. Rome’s exit from the race is expected to be officially confirmed at tomorrow's press conference, which CONI are hosting. If confirmed, the withdrawal of Rome leaves Budapest, Los Angeles and Paris in the race to host the Olympics and Paralympics in 2024. The IOC is due to choose a host city at its Session in Lima on September 13 next year.